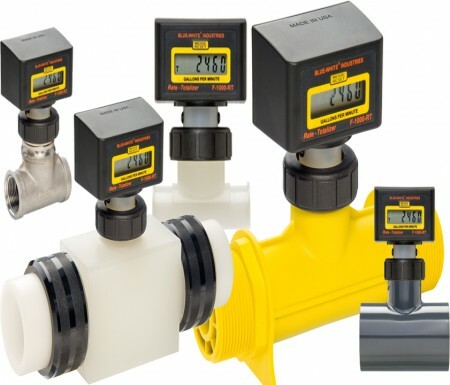 HARWIL - Q8 - מפסקי זרימה עלה מפלסיק - United Instruments Ltd.
Noryl Engineering Plastic (PPO) Polyphenylene Oxide During normal operations flow switches increase efficiency, save time and money by the continuous monitoring of deviations from optimum flow rates. During emergency conditions flow switches signal system malfunctions such as line breakage, pump failure, incorrect valve opening or closing, pipe, valve or filter clogging, etc. 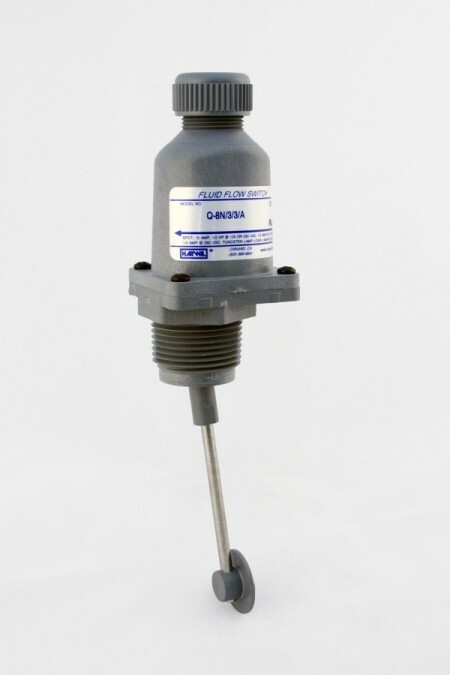 For use in corrosive liquids such as mild acid and base solutions and related fluids. Particle contamination resistance is provided by a single convolute elastomeric seal which is continually flushed by working fluid flow. 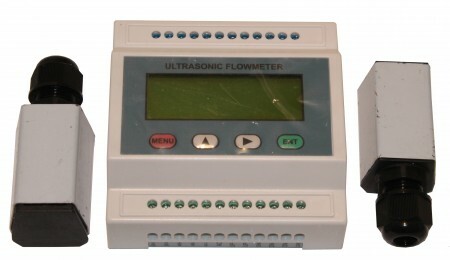 Maintenance and checkout is a snap for your present personnel using an uncomplicated standard test meter. 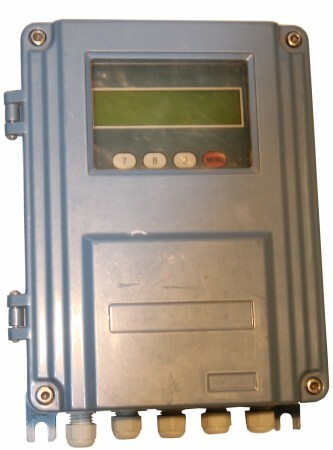 Model Q-8N can also be fitted with a SPDT Gold Cross Bar Switch for computer/PLC interface. Maximum Continuous Temperature: 180°F (may be extended to 200° for short periods). Optional Filter Boot Available in EPDM, (Viton Special Order) Weight: 1/2 lb.